Seema is without doubt the finest film in Amiya Chakravarty’s career, a career that started with the great Bombay talkies studio. Chakravarty was a full time political activist who was arrested during the Salt Satyagraha. Forced to leave Bengal, he joined Bombay Talkies. His first film was the Devika Rani-Ashok Kumar starrer Anjaan (1941) followed by Basant (1942), one of Bombay Talkies’ biggest successes. 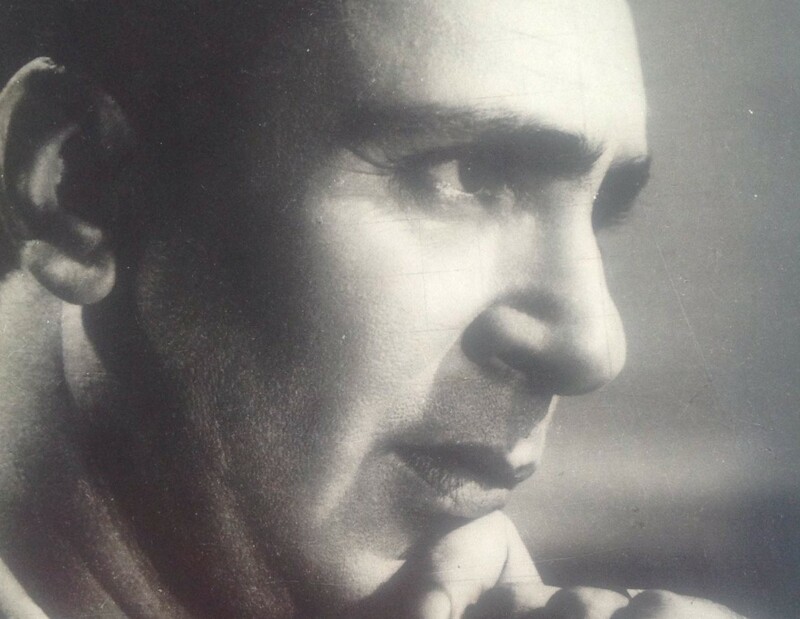 Among other films he also directed include Dilip Kumar’s first film – Jwar Bhata (1944), Girls’ School (1949), Badal (1951), Daag (1952), Patita (1953) and Badhsah (1954) before Seema. 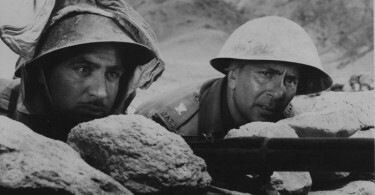 The film, released in 1955, takes us back to an era when filmmakers thought of stories that were both socially relevant and entertaining and Seema is one of those good films that satisfy both these criteria. The film is sensitively directed and is a fine look at the tough life inside a reform home. The film makes one empathize with the heroine in her sufferings and smile along with her as a ray of hope enters her life. 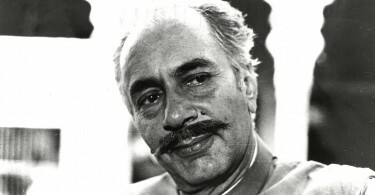 To his credit, Chakravarty was one of those filmmakers who looked sympathetically at the sufferings of women in Indian society and consequently, frequently gave roles of substance to the women in his films – be it, Nimmi in Daag, Usha Kiron in Patita and Nutan in Seema. Seema is aided greatly by its two central performances that of Nutan and Balraj Sahni. Seema is the film that first brought to the fore Nutan’s great ability as an actress. Till then none of her films had really offered her a role of such depth and a character that was so finely etched and Nutan gives it all she’s got. It was the perfect comeback vehicle for her as she had taken a short sabbatical to study at the Swiss Finishing School La Chatelaine. In Seema, Nutan gives us glimpses of what a thinking actress she was. Her face is a myriad of expressions and what she could say with one simple gesture or glance what most actresses were unable to say in a whole lot of dialogues. It is a brilliant performance and went on to win Nutan the first of her five Filmfare Awards. Balraj Sahni plays the perfect foil to Nutan. Sensitive, natural and restrained as always, he plays the understanding warden trying to make a better life for the women and children there to perfection. He strikes the perfect balance as someone who could be calm but also be tough when it matters. Of the supporting cast, the film introduces Shubha Khote to Hindi films as one of the inmates of the reform home, Putli. She gives a fine performance as the tough woman who befriends Nutan and who is basically a good person inside. Shubha Khote was a cycling champion and Amiya Chakravarty incorporated this aspect into the script as Putli puts her life at risk and retrieves the money stolen from the institution after a thrilling cycle chase. CS Dubey does a fine, slimy job of his role in the film. Seema is complemented by a fine musical score by Shanker-Jaikishen at the peak of their prowess, aided by the fine lyrics of Shailendra and Hasrat Jaipuri. The songs of the film – Suno Chhoti si Gudiya ki Lambi Kahani, Baat Baat Par Roothon Na, Kahan Ja Raha ho proved to be extremely popular but it was the Manna Dey song Tu Pyaar ka Sagar Hai that is the piece de resistance of the film. It is most unfortunate that a singer like Manna Dey with a phenomenal talent and a rich classical base never really got his due from the film Industry always playing a poor second cousin to Mohammed Rafi, Mukesh, Kishore Kumar or Talat Mahmood. Seema sees him in fine form as a singer with his voice complementing Balraj Sahni perfectly. Another highlight of the film is the classical song Man Mohana. Perfectly rendered by Lata Mangeshkar, the lip sync of Nutan to this difficult song is spot on and this when the song is picturized in really long takes! Every subtle change in pace or tempo is registered subtly by Nutan particularly in the alaap portions and this song was in fact rated by Lata Mangeshkar as the best ever lip synching given to any of her songs. Lata always felt that Nutan was the one actress who actually seemed to be singing her song rather then just enacting it. In many Hindi films we have seen happy and sad versions of a song that is linked to a particular character. This is used in Seema as well with Suno Chhoti si Gudiya ki Lambi kahani. But while in most films the happy version normally comes first and then the sad version comes later as the character is in mental turmoil, in Seema the sad version comes first as Gauri lives out her hellish life with her uncle and aunt and the happier one later as she settles down at the reform home. On the flip side, one must admit that the romantic track between Balraj Sahni and Nutan in the film looks a trifle forced and is brought rather abruptly into the latter part of the film. Perhaps this was because the filmmaker was uncertain about audiences accepting a film without a conventional hero-heroine and romance or maybe because once the conflict between Gauri and the warden was over, the film would be over much too early. Surely, the seeds of this romance could have been sowed earlier rather than brought in hurriedly towards the end.